For thousands of years, humans have been studying the heavens, seeking to find patterns and predictability in their movements. 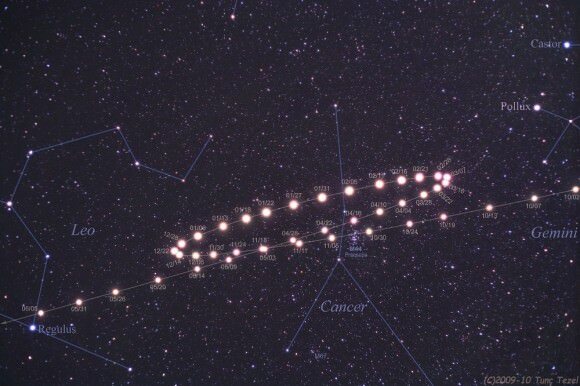 This tradition goes all the way back to prehistory, where hunter-gatherer societies assigned characteristics to asterisms and celestial bodies. And from the 2nd millennium onward, magi and astronomers began recording the movements of the constellations and the planets through the zodiac. 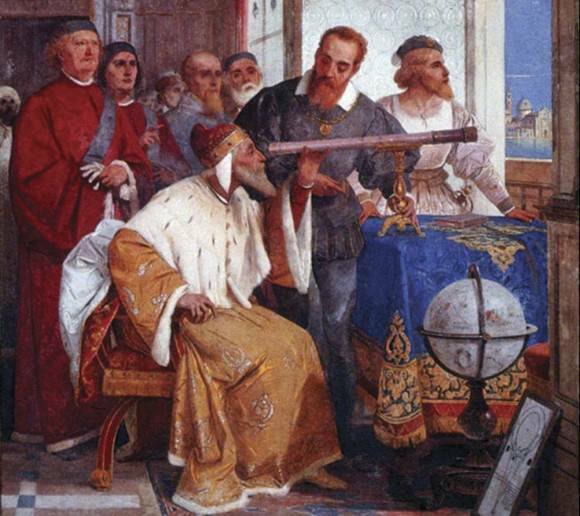 By classical antiquity, attempts began to create astrolabes and other devices that would allow astronomers to know where the stars and planets were at any given time. These would eventually culminate in the creation of the orrery, a mechanical device that attempts to recreate the Solar System and the movements of its planets and moons around our Sun. Traditionally, an orrery is a mechanical model of the Solar System, or at least the major planets. This device is driven by a clockwork mechanism that simulates the motion of the planets (and, in some cases, major moons) around the Sun. 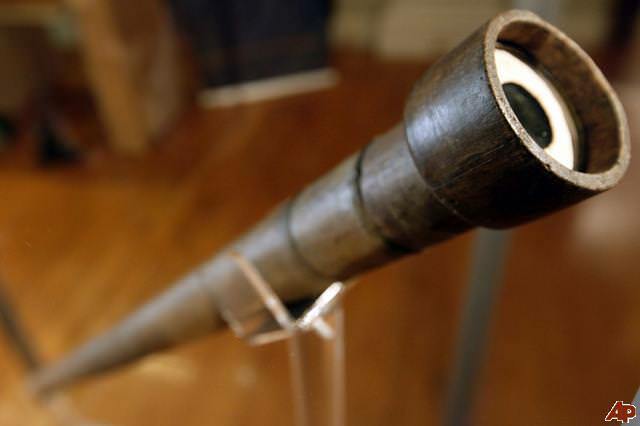 This last feature is key, since most known orreries were produced during the early modern period and after, when the Heliocentric model of the Solar System came to be the accepted one. Orreries are typically driven by a clockwork mechanism with a globe representing the Sun at the center, and with a planet at the end of each of the arms. They are usually not to scale, partly because of the difficulty of mechanically modeling the distances involved, the eccentricity of various planets’ orbits, and the planets’ massive differences in terms of size. Though many working planetaria were created during Classical Antiquity, the first orrery of the modern era was produced in 1704 by clock makers George Graham and Thomas Tompion. The name is derived from Charles Boyle, the 4th Earl of Orrery, England, who commissioned famed instrument maker John Rowley to build one in 1713 based on the design of Graham and Tompion. The Antikythera mechanism, which is dated to ca. 150 – 100 BCE, may be considered the first orrery that is still in existence. Discovered in the wreck of a ship in 1900 off the Greek island of Antikythera (hence the name), this device consisted of hand-driven mechanisms that represented the diurnal motions of the Sun, the Moon, and the then-known five known planets (Mercury, Venus, Earth, Mars, Jupiter). 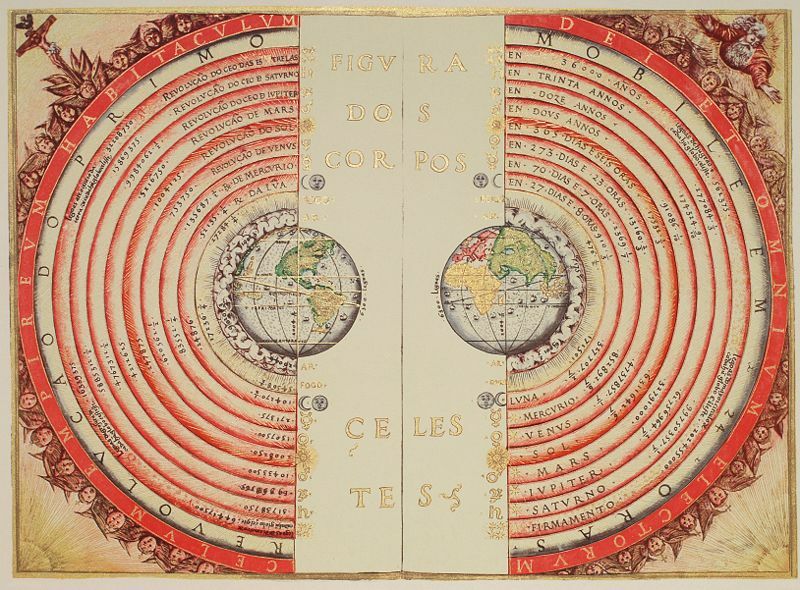 Reflecting the cosmological view of the Greeks, the device was geocentric in nature and was used as a mechanical calculator designed to determine astronomical positions. According to Roman philosopher Cicero (106 – 43 BCE), the Syrian-born Greek philosopher Posidonius of Rhodes (ca. 135 – 51 BCE ) built a planetary model as well. With the fall of the Roman Empire, the art would not be resurrected until the late Medieval Period. In 1348, Italian doctor and clock maker Giovanni Dondi built the first known clock-driven mechanism which displayed the position of Moon, Sun, Mercury, Venus, Mars, Jupiter and Saturn along the ecliptic – according to the Ptolemaic (geocentric) model of the Solar system. At present, only a written account survives, but it is extremely detailed in its description of the mechanisms involved. During the 16th century, two astronomical clocks were built for the court of William IV, Langrave of Hesse-Kassel (in modern day Bavaria, Germany). 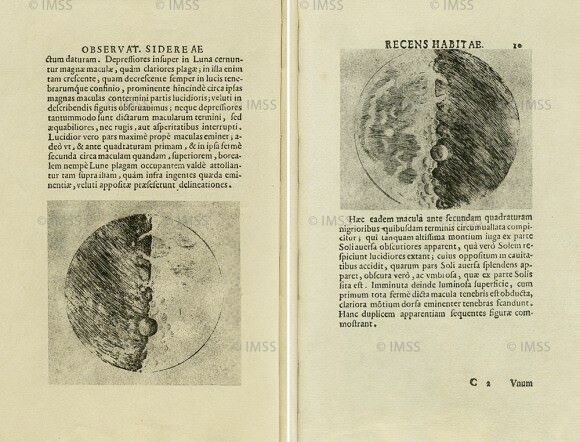 These showed the motions of the Sun, Moon, Mercury, Venus, Mars, Jupiter and Saturn based on the Ptolemaic system. These clocks are now on display at the Museum of Physics and Astronomy and the Royal Cabinet of Mathematical and Physical Instruments (in Kassel and Dresden, respectively). Thanks to Copernicus’s proposal of the Heliocentric model of the Universe, Isaac Newton’s Law of Universal Gravitation, and other discoveries that took place during the Scientific Revolution, orreries changed significantly by the early modern period. 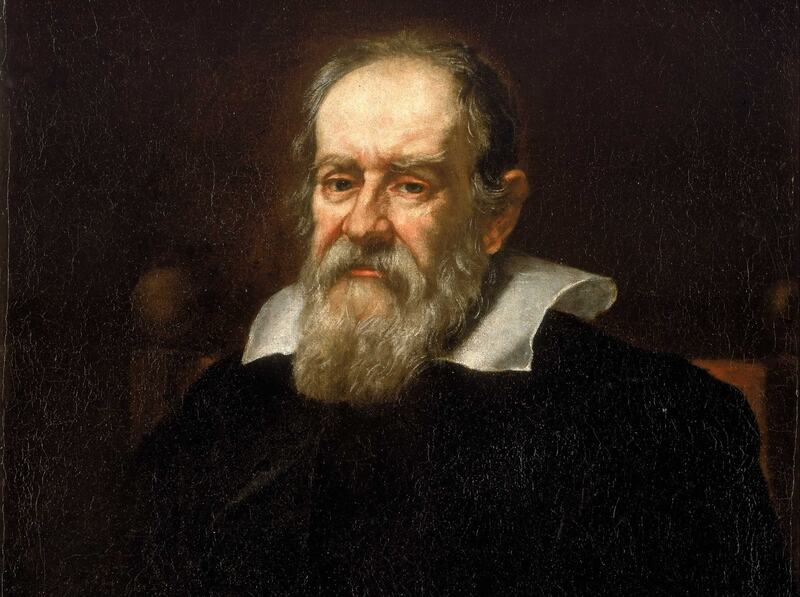 In essence, the Heliocentric model simplified the apparent orbits of the planets around the Sun, to the point that they could be represented as simple circles or ellipses. As noted, the first modern orrery was created in 1704 in England by clock makers George Graham and Thomas Tompion. This design was given to instrument maker Jon Rowely, who then produced a copy for the Prince Eugene of Savoy and was commissioned by his patron – Charles Boyle – to build them for himself and his son John – who would go on to become the 5th Earl of Orrery (and the 5th Earl of Cork). Between 1665 and 1681, while in Paris, Christiaan Huygens created a heliocentric planetary machine that represented a year and the cycles of the then-known planets. He would go on to publish papers describing its functions by 1703. The painting “A Philosopher giving a Lecture on the Orrery in which a lamp is put in place of the Sun”, which Jospeh Wright completed in 1766, features a brass orrery as its centerpiece. Between 1774 and 1781, Eisinga’s Planetarium was built in Franeker, in the Netherlands by amateur Frisian astronomer Eise Eisinga. Central to the planetarium is an orrery which shows the orbits of the planets across the width of the room’s ceiling. The clockwork machine that powers it has been in almost continuous operation since it first opened. In 1764, Benjamin Martin invented a new type of orrery that relied on three parts – the planetarium where the planets revolved around the Sun; the tellurion, which showed the inclined axis of the Earth and how it revolved around the Sun; and the lunarium which showed the eccentric rotations of the Moon around the Earth. This allowed for a more accurate representations of the Solar System, which included the planet’s inclinations, relative to the Sun. Today, with immense amounts of low-cost computing power available, software has been developed to calculate the relative positions and motions of Solar System bodies. Examples of these “digital orreries” include a java applet used at the Department of Physics at the University of Texas at Austin, and Orrery, a Solar System Visualizer from The Geometry Center at the University of Minnesota (which relies on Unix). There is also the Digital Orrery, a special-purpose computer designed to model the long term motions of the outer planets of the Solar System. Constructed in 1985, it was built to answer a long-standing question about the Solar System, which is whether or not it is stable (invariably, the answer was a big no). This device is now at the Smithsonian Institution in Washington, DC. And in 2013, the first virtual orrery was created by the Cattle Point Foundation at the DARK SKY Urban Star Park, located in Oak Bay, British Columbia. The orrery is called “The Salish Sea Walk of the Planets“, and was built with Google Maps to avoid negatively impacting the park and the nearby Orca and wildlife sanctuaries. This orrery has now extended beyond the Star Park to become the world largest, covering a distance of over 8,500 km (5,300 mi). The Sun is located in the Star Park in Oak Bay (shown above) while Pluto (the most distant “planet”) is located in Bamfield on the western side of Vancouver Island, BC. The Kuiper Belt Objects are situated north in the small towns of Ucluelet and Tofino while the farthest object within our Solar System – the Oort Cloud – is across the sea at the Canadian Embassy in Beijing, China. Meanwhile, physical orreries still exist in many locations. For example, there’s The York Solar System Model Orrery, a special bike path constructed in 1999 and maintained by York University in the UK. Spread out along 10.3 km (6.4 miles) of the old East Coast main-line railway, this scale model of the Solar System contains all the planets of the Solar System, as well as models of the Cassini and Voyager spacecraft. There is also the “Path of the Planets Uetliberg–Felsenegg“, which follows a hiking trail along the Albis (a chain of hills in Switzerland). The path was designed by Arnold von Rotz to be a 1:1 billion scale model of the Solar System (where 1 meter equals 1 billion km). The path runs from the towns of Uetliberg to Felsenegg (which is about 2 hours away on foot) and opened on April 26th, 1979. There’s also The Human Orrery, which is located at Armagh Observatory, in Northern Ireland. This orrery allows people to play the part of the planets of Mercury, Venus, Earth, Mars, Jupiter, and Saturn, as well as Ceres and two comets (1P/Halley and 2P/Encke). Due to their immense distance, and the fact the orrery is to scale, Uranus and Neptune are not included. From our humble beginnings as hunter-gatherers who looked up at the stars and discerned patterns in their appearance, humanity has come a long way in terms of its understanding of the Universe. As we invented devices to look deeper into the night sky, and even explore space directly, our models have matured accordingly, growing in terms of accuracy and complexity. That tradition continues, with more mission to study and explore the outer Solar System proceeding apace. Future orreries are likely to take advantage of all this, leveraging new technologies and new information to create even more detailed and interesting representations of our cosmic background! We have written many interesting articles about the planets here at Universe Today. Here’s The Solar System Guide, What is the Geocentric Model of the Universe?, What is the Heliocentric Model of the Universe?, What is the Difference Between the Geocentric and Heliocentric model of the Solar System?, and How Many Planets are in the Solar System?